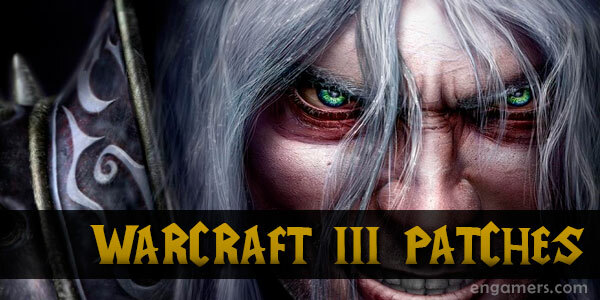 What Warcraft 3 patch do you need to play online?. 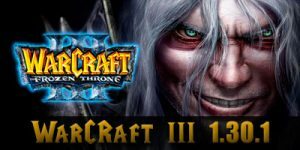 This is a list with the latest Warcraft 3 patches, these are the most popular updates to play on the internet. 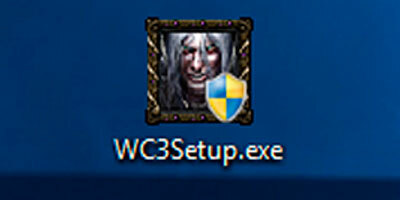 This is a list of some of the Warcrat 3 servers currently available. 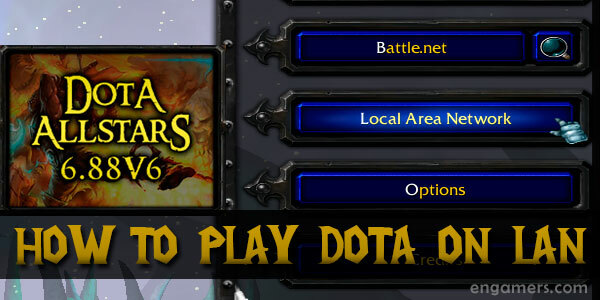 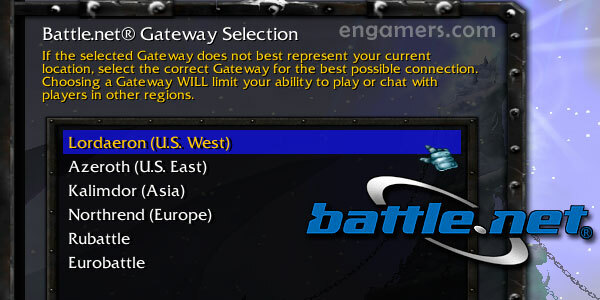 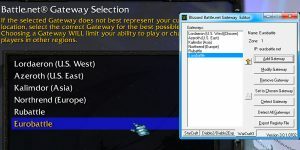 This list is divided into two groups, the official Blizzard servers (Battle.net) and the private servers (PvPGN). 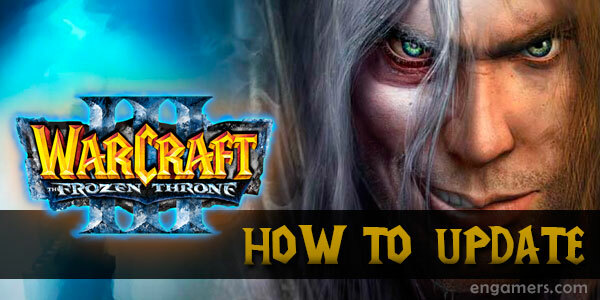 If you do not know how to update warcraft 3, through this guide you will learn to update your old version of Warcraft 3 to version 1.27b (1.27.1.7085).